Clickfunnels Actionetics – what’s that and how it works? When you buy the Full Suite Etison plan of ClickFunnels, you have a chance to get ClickFunnels Actionetics. Actionetics is not available on the startup plan, so you must buy the Enterprise plan to enjoy this feature. In addition, Actionetics, the Enterprise plan also offers the BackPack feature for the best affiliate marketing tool. But, we just want to explain all about Actionetics. What is actually Actionetics? When you build a sales funnel page, you really wish that every visitors becomes your customers. You can also send them messages based on their behavior and actions when visiting your funnels. If you want to turn your visitors into customers, you may utilize the Actionetics feature. Actionetics is a kind of built-in automated marketing campaign tool provided by ClickFunnels. It becomes the easiest way to communicate with any visitors. In this case, you only have to send them a message according to their action. Basically, you can integrate ClickFunnels with many other email autoresponders such as MailChimp, GetResponse, Aweber, and InfusionSoft. But, since you already have Actionetics, you do not need to use them anymore. Somehow, it is actually your decision because you can still use some autoresponders at the same time. Well, Actionetics is actually similar to other kinds of email autoresponders that you can use to build an automated email marketing campaign. You can use this feature to attract your visitors so they do not just leave your funnel. In this case, you can send them an email about your product offers. You have to allow your visitors to enter their email address when they visit your funnels. This can be the most effective effort to always get in touch with your customers and visitors. How to get ClickFunnels Actionetics? Do you really want to use Actionetics? It is very easy to get Actionetics when you sign up for ClickFunnels. As it is mentioned previously, you can only get Actionetics if you buy the Full Suite Plan. Anyway, ClickFunnels offers two plans, they are a Startup plan and the Full Suite plan. The Startup plan costs $97 per month and it does not include Actionetics. The second plan is the Full Suite plan that costs $297 per month. It includes Actionetics and a Backpack. How to Sign up for ClickFunnels? If you want to get Actionetics, you must sign up for ClickFunnels. In this case, you may click this link to sign up for ClickFunnels. You must enter your email address and password to register. Then, you have to choose one of the two plans. We would recommend you to choose the Full Suite plan to get Actionetics feature. Not only that, but you will also get 14-day trial when you buy a ClickFunnels plan. So, you can enjoy Actionetics for free during the free trial. You may also cancel the purchase just in case you do not like it. 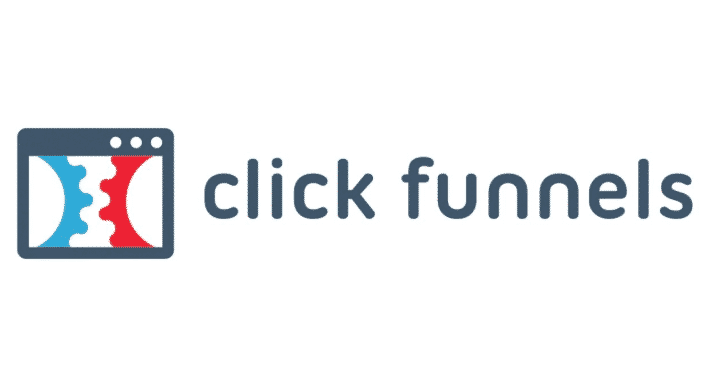 Finally, what is ClickFunnels Actionetics? Actionetics is a kind of autoresponder that you can use to send emails to your visitors. With Actionetics, you do not need to install any other autoresponders. But, it is all your decision because you can still integrate it with other autoresponders.